Q: How long have you been skating? A: Over 12 years now. Q: Where did you learn to skate? A: Hyde Park in London with the world's number one level 3 skate instructor. I'm originally from London (English Cypriot) and moved back to Cyprus in 2011. Q: Are you a qualified skate instructor? 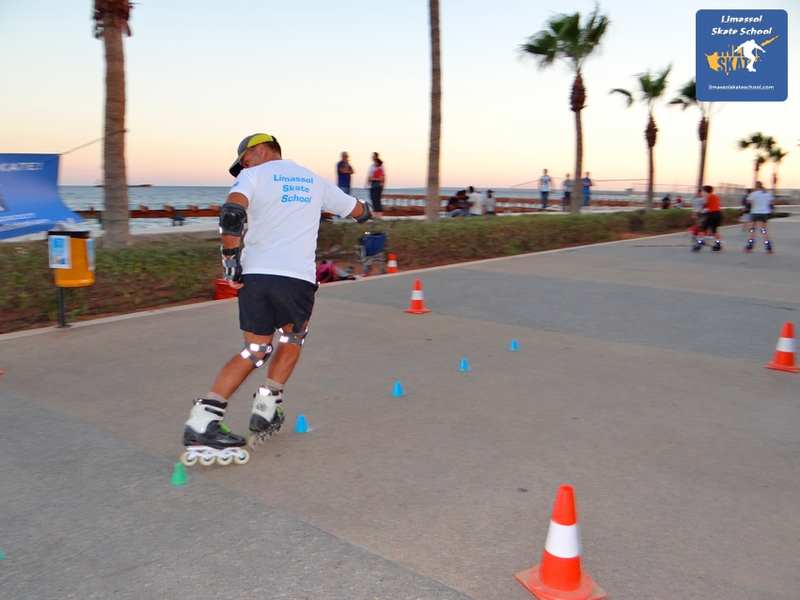 A: Yes, I'm currently the ONLY internationally certified skate instructor in Cyprus. Certified by ICP USA. Q: What style of skating do you teach? A: Freestyle freeskate, fitness skating and free jump. Taking new skaters through the basics of safe urban street skating, skating faster, stopping, turning, jumping and speed slalom with cones and skate marathon. Q: What skates do you recommend? A: Quality freeskates, this type of skate can take you anywhere! They are especially suited to Cyprus as the boots are fully vented, great for the heat. Q: How many lessons will I need to become a good inline skater? A: Each person is different, in most cases I see a high level of skating skills achieved after about 4 to 6 months. But inline skating is a never ending journey, you will never know it all, there's always new skills you can learn from someone doing it better than you! Q: Do you teach children to inline skate? A: Yes, private one to one classes for children are available, these classes can be shared by 2 children maximum. 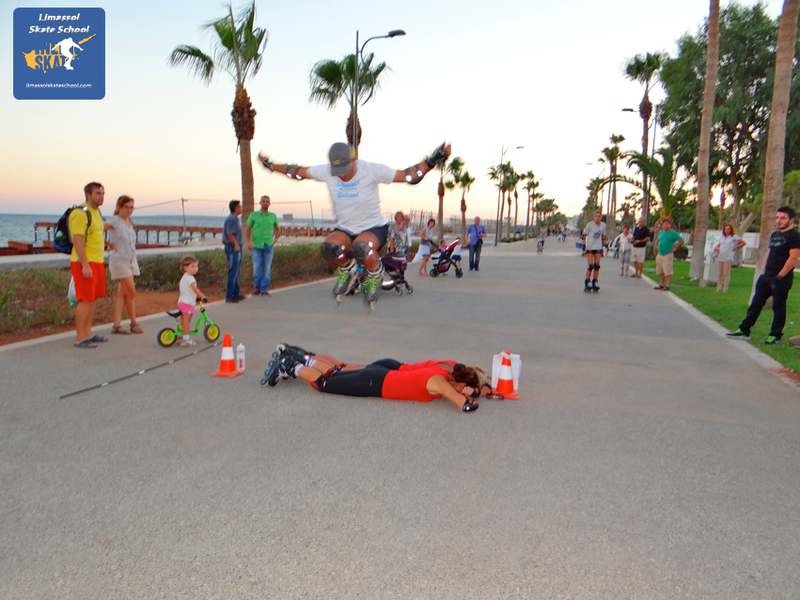 Q: Do you teach any other fitness sports in Cyprus?